A couple of weeks ago, Mark Zuckerberg made a statement following the realization that Facebook's platform was used to influence the outcome of the 2016 United States election. Today, Facebook offers a more specific look at how exactly it is restricting users' data from falling into the wrong hand while admitting that at least 87 million accounts' information were improperly shared with Cambridge Analytica (70 million accounts were of the US). 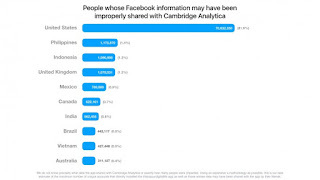 A lot of user data was available through APIs, or Application Program Interface, which would allow third parties to pull information from various modules of Facebook like Events, Friend lists, Groups, and Pages. 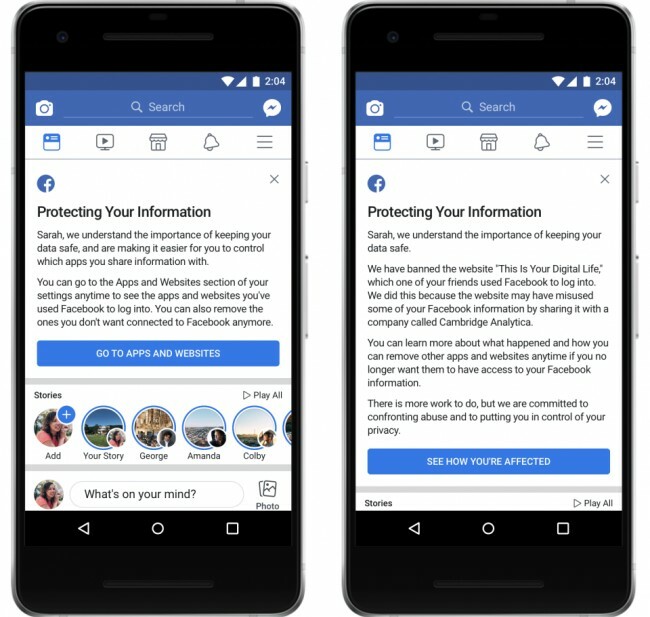 Facebook is restricting the data available to third-parties from these modules as well as making it harder for anyone to hack in using weak account recover options. Facebook login will now explicitly require approval from the user before allowing information like check-ins, photos, videos, post, events, and groups from being shared with a third-party. Also, starting today, third-party apps are no longer allowed to request access to personal information like religious./political views, relationship status, fitness activity, custom friend lists, education/work history, music listening activity - basically anything that would expose your personal likes or dislikes. In the next week, developers will no longer have access to any user's information if their app has not been used in three months. You can no longer search for a Facebook profile by phone number or email address. Call and text history doesn't collect message data, but rather who you message/call most frequently. You can opt-out of this and all logs older than one year will be deleted. 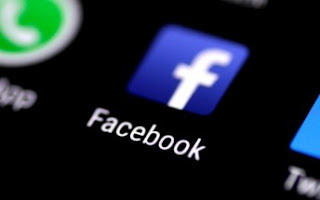 Starting Monday, April 9, Facebook users will see a link at the top of the Newsfeed to see what apps they use and what information those apps can access. 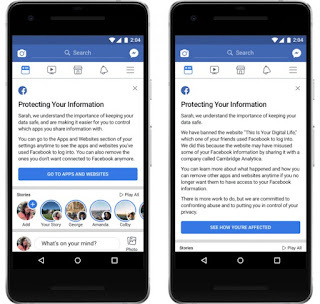 Facebook will tell people if their data may have been improperly shared with Cambridge Analytica.